Are you a fan of crosswords? Can’t imagine a day without playing crossword puzzles? Crossword is an awesome crossword app that you can download and play for free on your device. You can access our free daily puzzles anytime and anywhere. Play crossword free while you are waiting or on a break. Get new daily crosswords every day. There are a lot of things that we offer in this free crosswords app that everyone will love. Why are people so addicted to crosswords? Crossword puzzles were very popular when everyone read the daily newspaper. Every day they got free crosswords and they spent time filling in the free daily puzzles. Sometimes there were rewards when a person could complete the daily puzzle correctly. Now you don’t have to purchase a newspaper to play crosswords free. Just install this free crossword app on your device to play and enjoy our daily crosswords and practice your vocabulary skills. 1. Smooth and simple gameplay. Everyone knows how to play crossword puzzles and therefore you don’t need to learn a completely new game with new rules to start enjoying our crosswords. 2. Intuitive design and features. We take special care to make sure our crossword app is user friendly for everyone. It takes only very little time for kids and adults to learn how to fill out our free crosswords. 3. Daily updates and new crossword puzzles. We publish free daily puzzles so there are always new puzzles waiting for you. You will never get bored because our crossword app is updated with new content. 4. Crossword is available in 6 different languages. 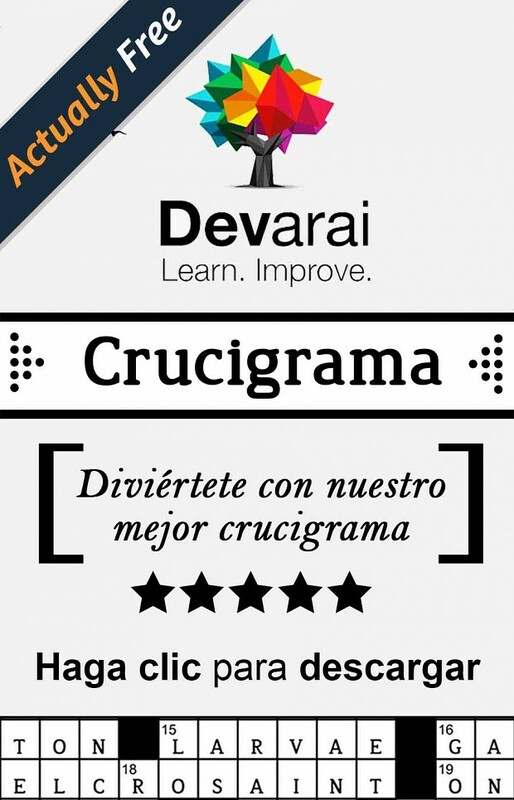 If you are a multilingual, you can also play this addictive crosswords puzzle in other languages and practice your language skill. 5. Hide the keyboard when you are in a full screen puzzle view. 6. 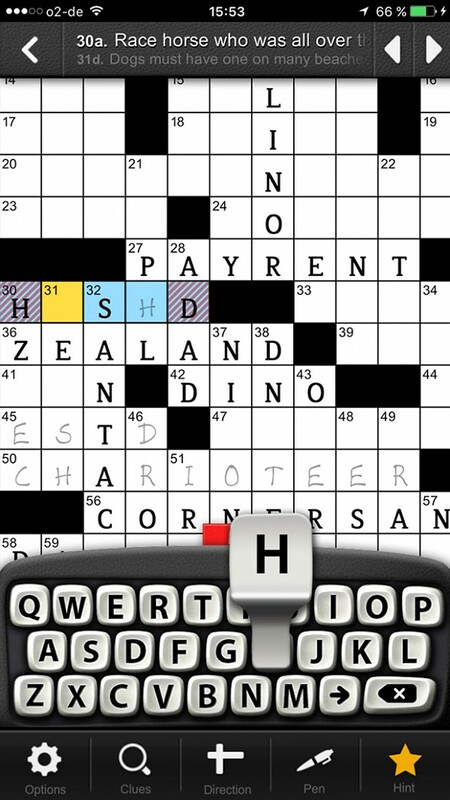 Crossword supports landscape or portrait mode for easy playing. 7. Get the clues just in one tap of your finger. 8. Choose how you want to fill out our crossword puzzles, by using our virtual “pen” or “pencil”. Choose “pencil” if you are not yet sure if your answers are correct. 9. 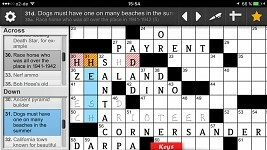 In pencil mode, this crossword app will automatically highlight the wrong answer in red. This way you will always know if you have found the correct answer or not. 10. Skip the completed squares if you want. 11. This crosswords app will automatically jump to the next clue after you finish a word. 12. Get hints when you are stuck doing our crossword puzzle. 13. Zoom in and out by pinching the grid. 14. Rate the crossword puzzles. 15. Leave comments as a player. There are easy puzzles and more difficult crossword puzzles. We want everyone to be able to enjoy our free crosswords. There is a lot of variety in our free daily puzzles. You will find new words that you might not be familiar with. However, that is the point of playing crosswords, to practice and learn new vocabulary and clues. That is why crosswords are one of the most educational games out there. People are always looking for ways to spend their time in a good manner. Perhaps when we are on the bus or train. Maybe when we are waiting in line. Nowadays, people are using their mobile phones or tablets to kill time. We created our crossword app to give you free daily puzzles to play when waiting so you will never get bored. No need to bring a newspaper or pencils with you whenever you want to fill out addictive free daily crosswords. You will have access to daily crosswords wherever you have access to your phone or tablet. Whether you are looking for easy crosswords or harder ones, you will enjoy playing Crossword. This app is also great for older kids.